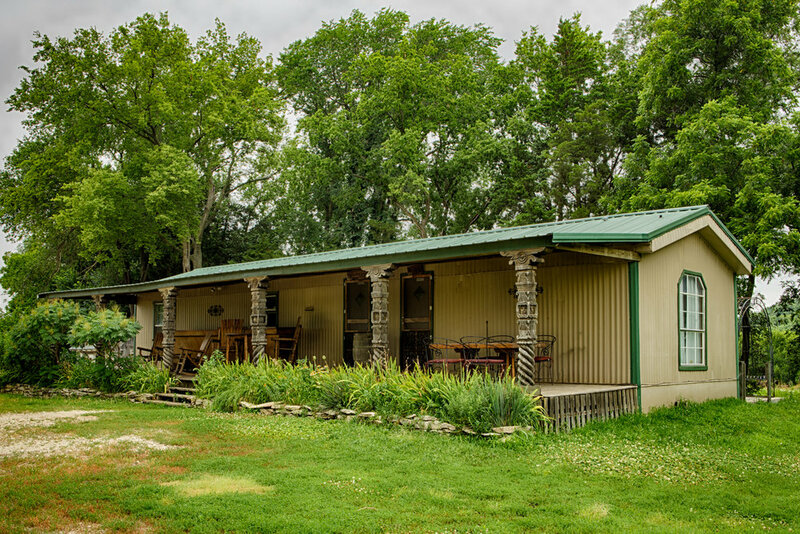 The Flying W Ranch has five separate buildings that offer a variety of accommodations for everything from large family reunions to single person getaways. 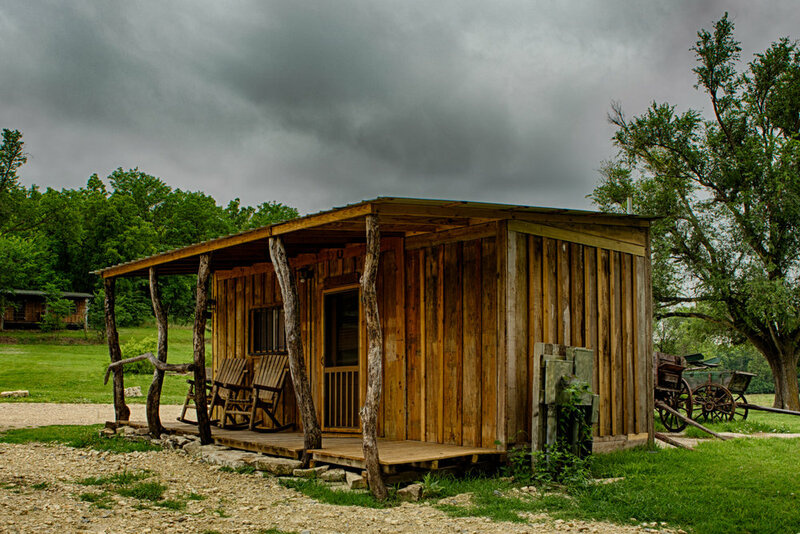 One of the special characteristics of our guest ranch is that you will stay in a rustic looking, but modern accommodation with most of the conveniences of home and nature just outside your door. The lodge offers two living areas separated by a hallway and a door that can be secured for privacy, or opened if you wish to utilize both sides. In total, the Lodge sleeps 16 with two full baths, a full kitchen, a great room, satellite TV, washer & dryer, and air conditioning. The cabin provides a more intimate setting than the Lodge, perfect for smaller groups or families. As with the Lodge, the two living areas are separated by a door that can be secured for privacy or opened if you wish to utilize both sides. In total, the Cabin sleeps 7 with two full baths, washer & dryer, air conditioning, satellite TVs and a full kitchen. The Bunkhouse provides two rooms to choose from. Both are configured like a typical hotel room with an open area and a private bath. The east room sleeps 4 and the west room sleeps 10. Both rooms provide a mini-refrigerator, coffee maker and microwave. The rooms are separated by a wall and are only accessible from the shared front deck on the outside. This private cabin is warm and inviting with home-made quilts, a single room containing a queen-sized bed and a sitting area, a bathroom with shower, a closet and a kitchenette. Whether inside or out on the porch, it is a great place to call home while enjoying your activities at the Flying W Ranch. Though the name is derived from a reference to a 'one cell jail' in the wild, wild west, this private cabin is anything but a jail. It provides a cozy environment with one bedroom, one bathroom, a pressed-tin ceiling, home-made quilts, a kitchenette, a rustic farmhouse sink, and a full shower. It makes for a great place to relax after a long-day of riding.